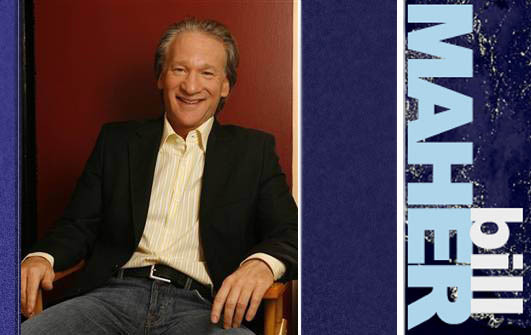 Bill Maher is so damn good. he is the guy with common sense and humor, and he is not indifferent. I pretty much on the same boat about politics, religion, health, legalization, diets etc.